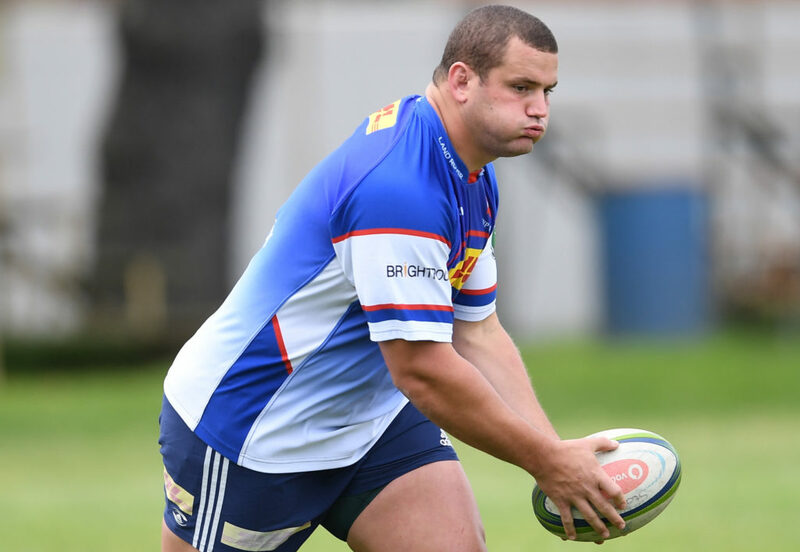 Western Province prop Wilco Louw expects the Blue Bulls to use their loss at Loftus as motivation when they clash again at Newlands on Saturday. DYLAN JACK reports. 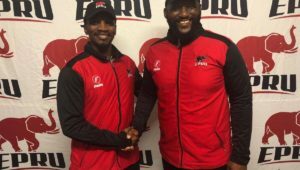 The Bulls wilted in a rain-affected one-half game in Pretoria to lose 34-7 to Province at the weekend, allowing the Cape side to comfortably seal top spot on the standings. Louw put in a standout showing against his former side at Loftus, dismantling the Bulls scrum which eventually led to a penalty try, one of Province’s four of the game. 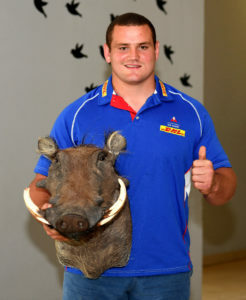 The performance earned the tighthead the ‘varkhart‘ award, a warthog head which, as he explained, is given to the strongest performer of a game. 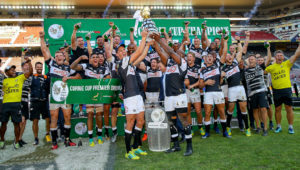 However, Louw, who earned his 50th Province cap on the weekend, is bracing himself for a Bulls backlash and expects the visitors to use their loss to motivate them in the semi-finals. ‘We are planning for this semi-final like we plan for all our matches,’ Louw said. ‘The Bulls will certainly come with some plans after last weekend, but we won’t change our approach. ‘The weather did not really play along with our plans. 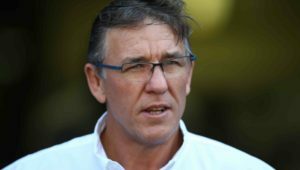 I don’t really feel like I have played 50 games, it feels more like 49 and a half,’ the Springbok said with a chuckle. ‘Hopefully this weekend we can build on what we started last weekend and hopefully the weather plays along. ‘You have to use every opportunity that you get, whether it is at Currie Cup or Test level. I am sure the Bulls guys will know that as well. They will also want to make the best of the opportunity. 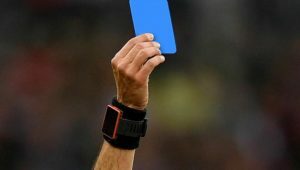 Louw could be facing fellow Springbok Trevor Nyakane as a direct opponent in the scrum after there were suggestions that the Bulls tighthead may be shifted to loosehead, boosted by the news that loosehead Matthys Basson has been ruled out of the match.